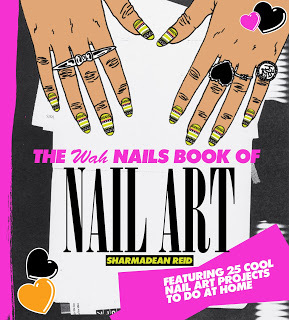 I’m thinking this book is going to be like the cupcake phenomena; the first of about a billion nail art books. 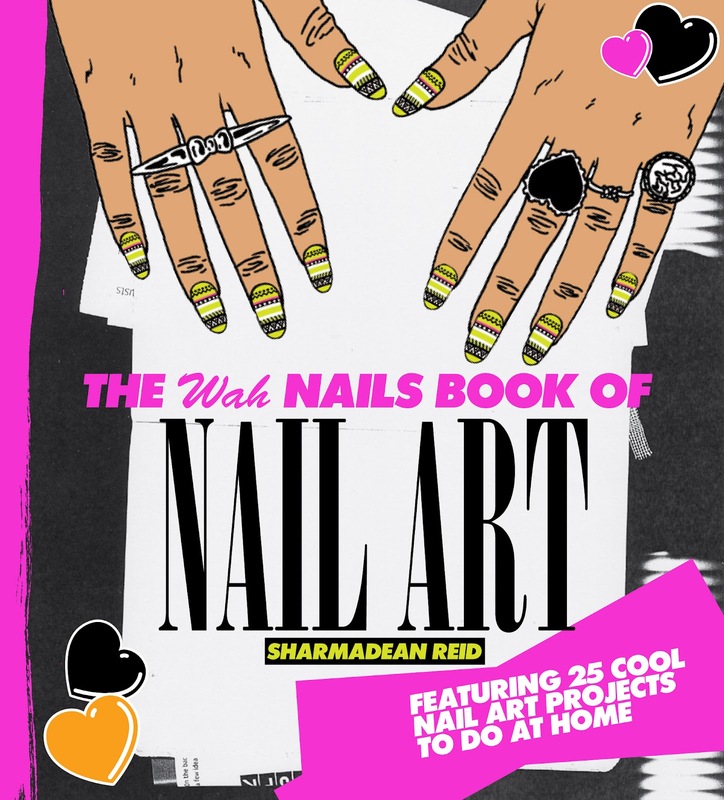 But, this is written by Sharmadean Read, founder of WAH Nails in Dalston, so it’s 100% going to be a goodie, because she is such an innovator in the nail area. Anyone who has ever wanted to get going with some nail art but doesn’t really know how is going to basically have to abandon their social lives entirely because it’s very addictive once you get going! 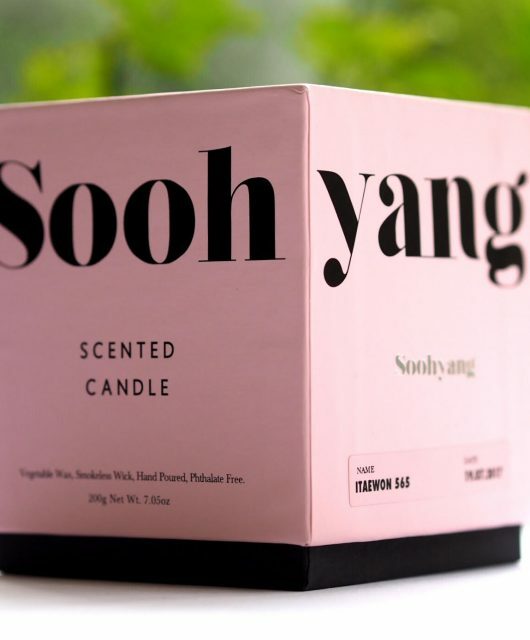 WAH nails are gorgeous and have developed a huge following for their quirky and edgy designs. 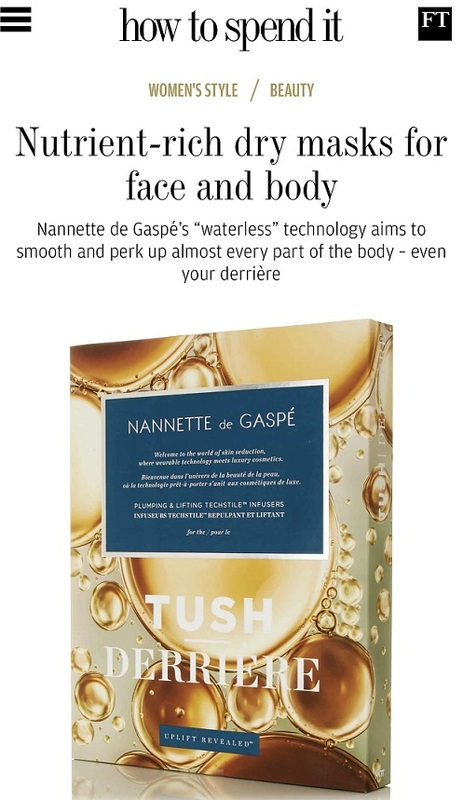 It’s a fabulous idea; I’m definitely grabbing a copy when in launches on April 5th for £9.99. You can find it on Amazon. Oooh amazing, might have to check this out.